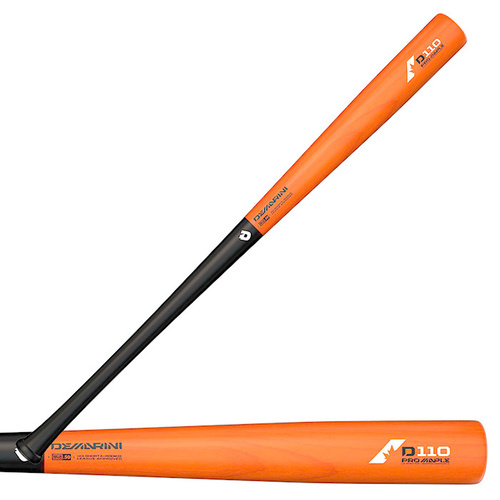 Lightweight, yet powerful. 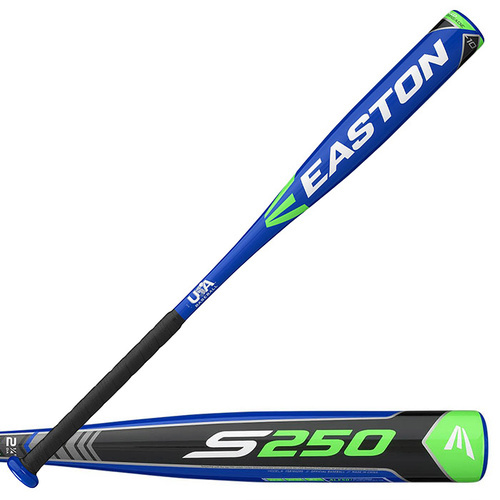 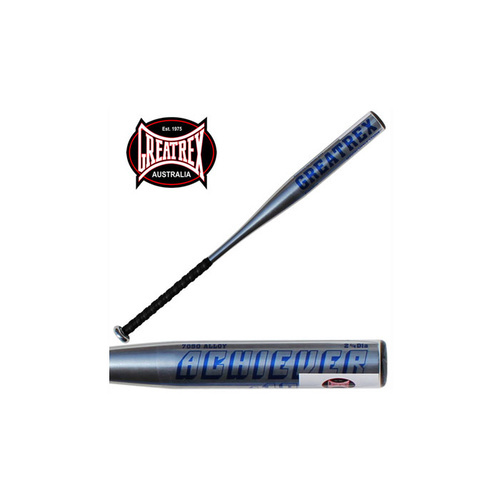 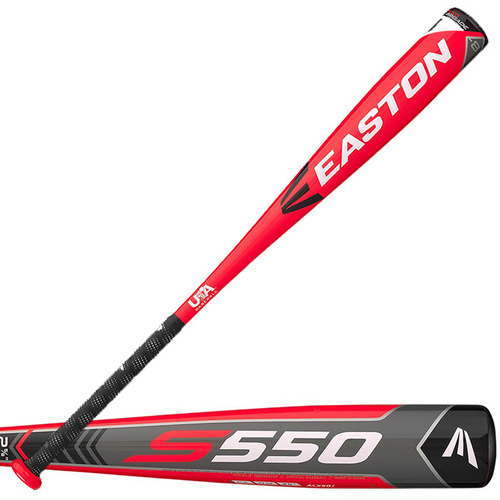 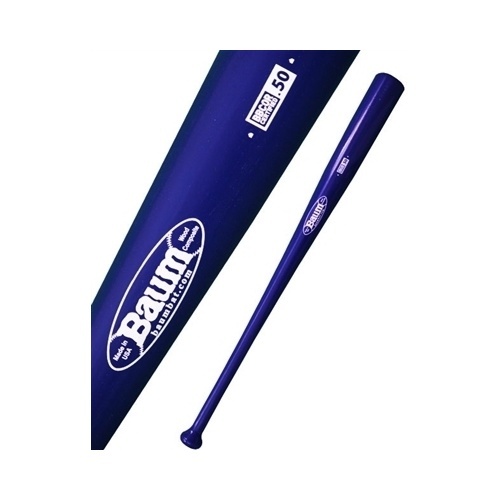 Easton’s Speed Brigade S150 -10 USA Bat is made from ALX50 military grade aluminum for high performance and dependable durability. 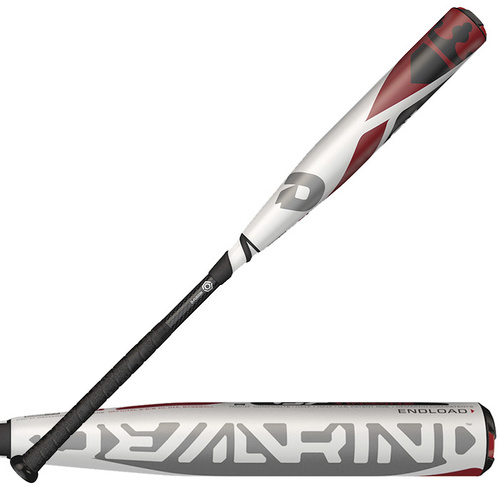 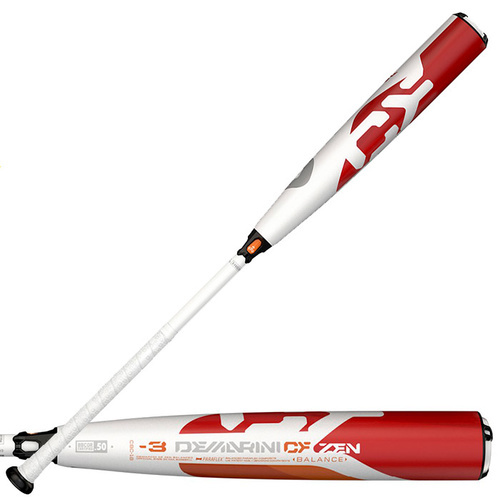 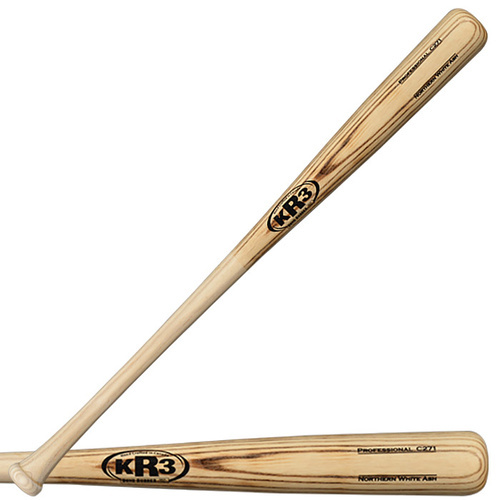 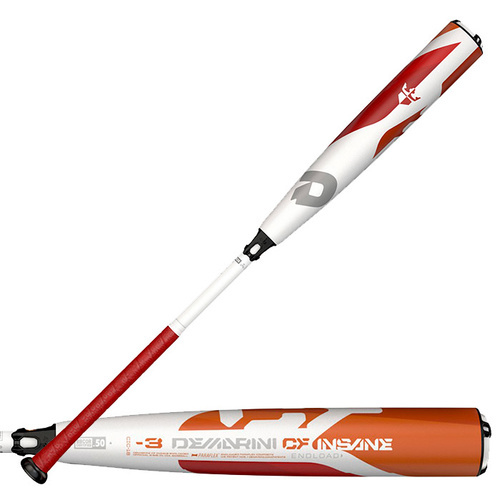 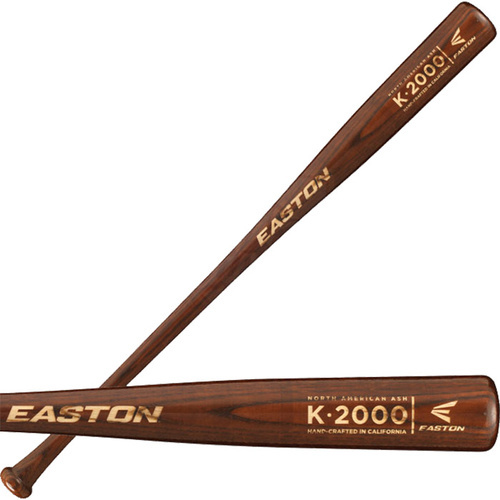 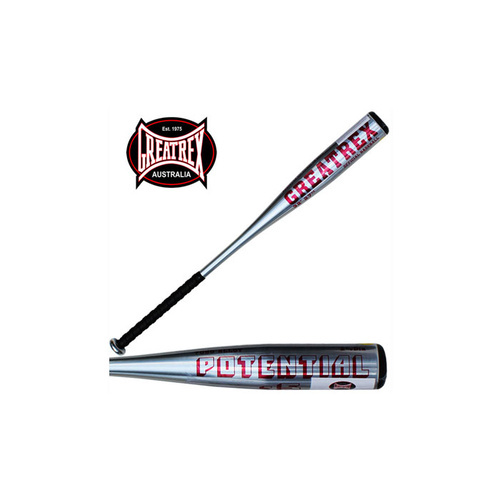 The -10 balanced design, with a 2-1/4” barrel, has a fast swing weight for added power on contact, delivering the pop and performance you expect from Easton. 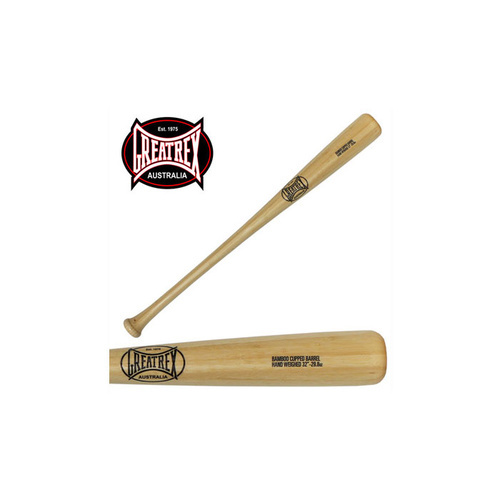 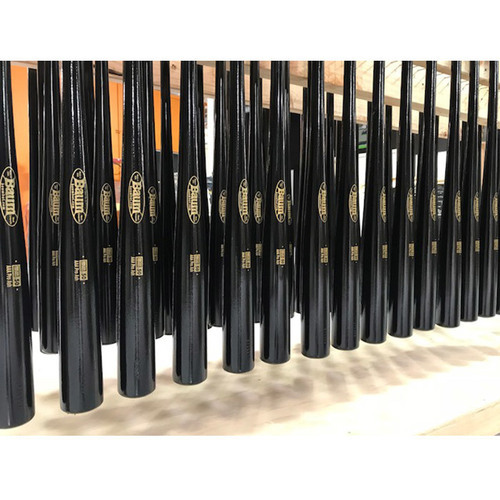 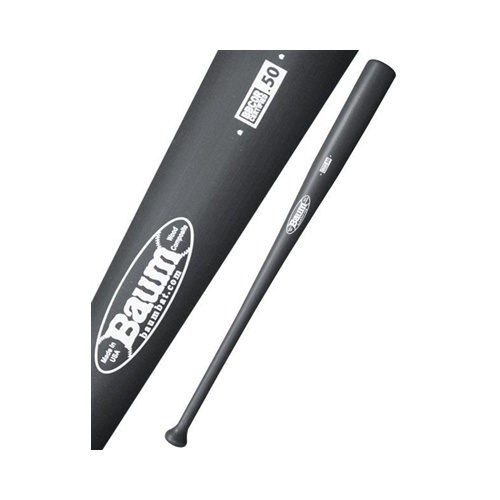 The new S150 USA bat meets the new 2018 USA Bat Standard and is APPROVED FOR PLAY IN AABC BASEBALL, BABE RUTH & CAL RIPKEN, DIXIE BASEBALL, LITTLE LEAGUE BASEBALL® AND PONY BASEBALL.